Almost two years ago, I sat down with Jacqueline Sheehan at fellow-author Eleanor Morse‘s house to discuss Jacqueline’s growing list of books, including Lost and Found a New York Times Bestseller that has been optioned for film by Katherine Heigl, star of Grey’s Anatomy. 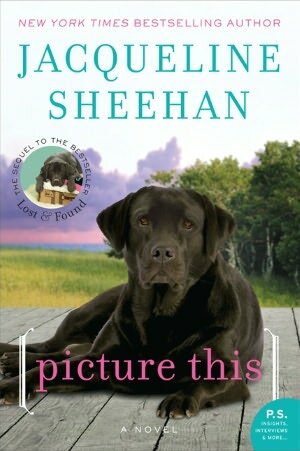 As her devoted readers already know, Jacqueline fancies Peaks Island (or fictionalized versions of it) as a setting for her novels; Picture This, her sequel to Lost and Found, also takes place here. Wednesday, June 6th 6:30-8:30 p.m.